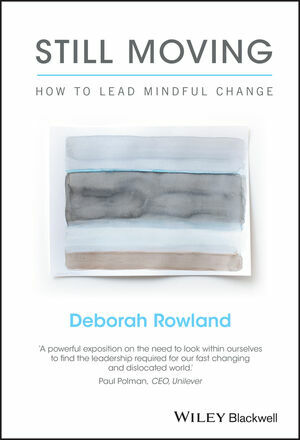 Deborah Rowland brings a unique combination of experience, insight, and research to the leadership of change. She has personally led change at the executive level in major global organizations including Shell, Gucci Group, BBC Worldwide, and PepsiCo. She also founded and grew a consulting firm that pioneered research in the field. Now, as founder of the consultancy Lead Free, she acts as a change coach to CEOs and their teams around the world. She is the co-author of Sustaining Change: Leadership That Works (Wiley, 2008).